A fireplace represents the focal point in many living rooms, and basements, in homes throughout the GTA. 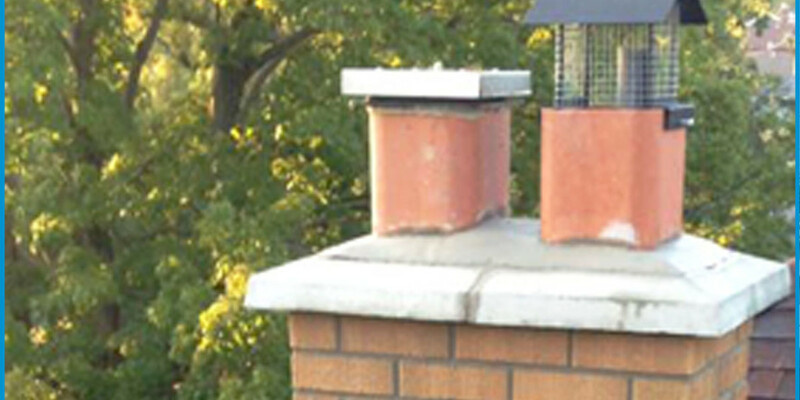 It is therefore important to have a safe and functional fireplace and chimney assembly. The expert services provided by AVENUE ROAD MASONRY can address such issues as back drafting (smoke curling back into the room, caused by inadequate draw from the firebox through the chimney). Other common maintenance requirements include replacing cracked fire bricks in the firebox, re-tooling high heat cement in joints, and replacing cracked or damaged hearths. For many clients; modernizing the facade of a fireplace adds value, and makes the chimney a feature in keeping with today’s style standards. 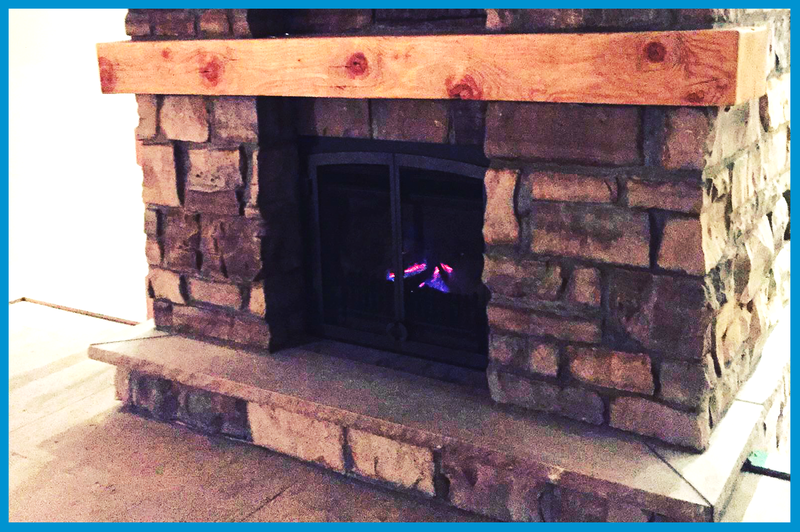 Popular upgrades include the installation of stone to an existing masonry fireplace, or installing marble for those that prefer a contemporary or modern style. 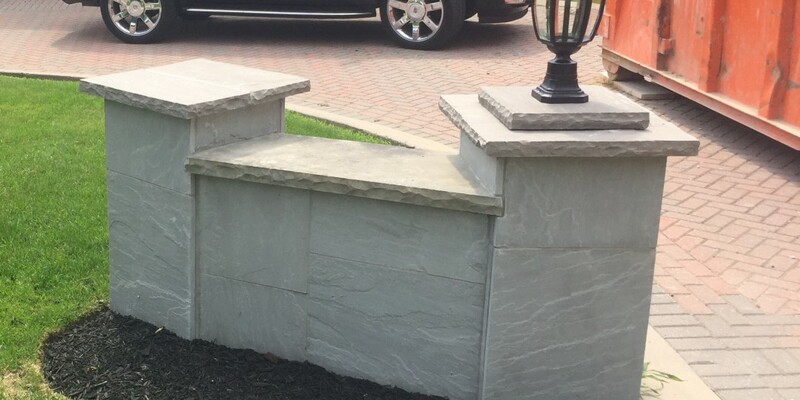 Our stone masons can advise of various choices that are available to suit your decor and architectural style. Great care is used to protect your interior while work is underway. We respect your property. 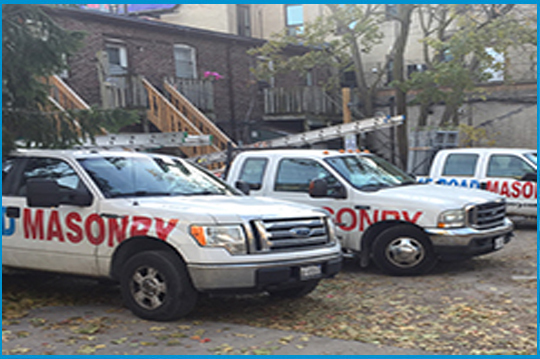 Check out our testimonials, which speak to the quality of our workmanship, and professional conduct.